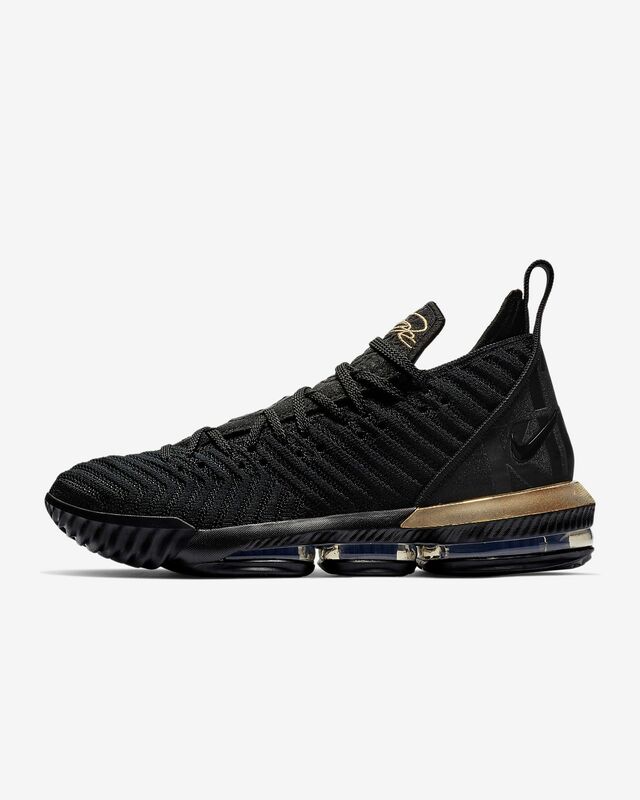 Engineered for the strongest player on the planet, the LeBron 16 delivers a powerful combination of support, impact cushioning and instant responsiveness. 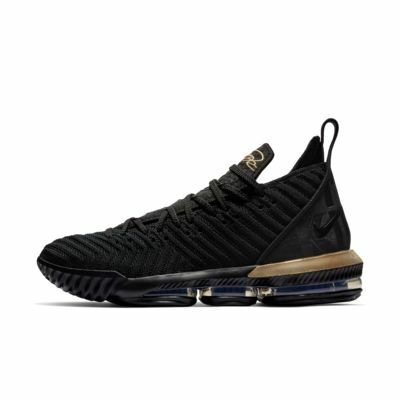 The tongue and lacing allow for easy entry and a custom fit, so you can lock in when needed and wear loose when you want. We purchased this shoe for the primary purpose of its ankle support, light weight and springy sole design...of course, style was very important. My son is tearing up the AAU courts in these shoes.